Cal Fire finds that PG&E equipment did not start the deadly Tubbs Fire in the North Bay -- what does that mean for the utility's impending bankruptcy claim? Scott and Marisa also discuss Kamala Harris' entrance into the 2020 presidential field, and the debate over how "progressive" a prosecutor she was in California. 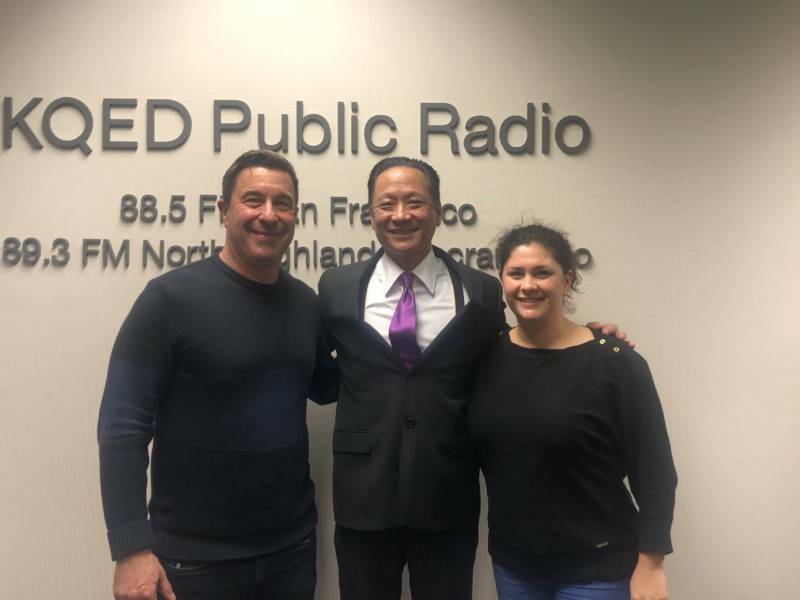 Then, San Francisco Public Defender Jeff Adachi joins to discuss Harris' time as district attorney, his work in the public defender's office, and further changes he'd like to see to California's bail system.